Although “Ant-Man” is poised to crush its competition at the box office this weekend, that doesn’t change the fact that the hero is one of the lesser known do-gooders in the Marvel universe. But fear not, filmgoers! 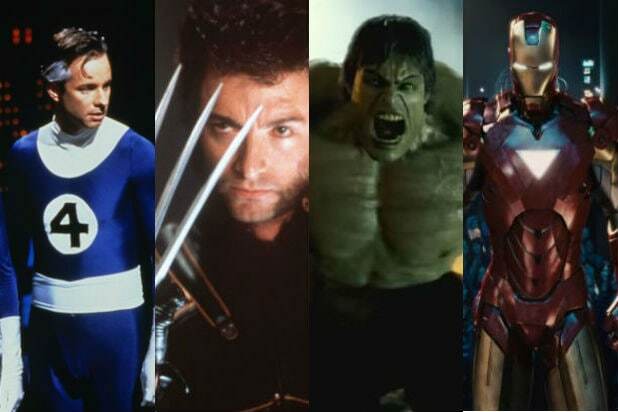 TheWrap is prepared to take you inside the microscopic world of this larger-than-life superhero. 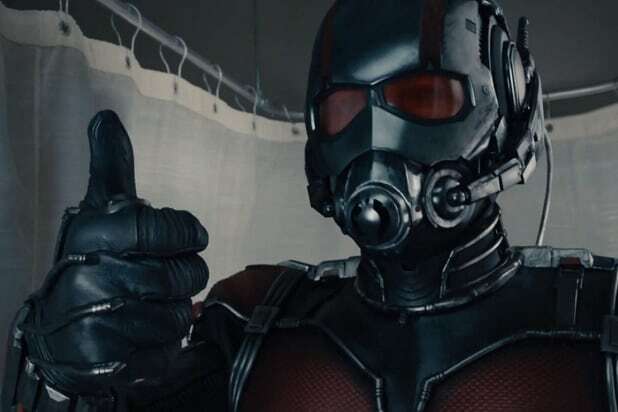 Check out 7 fascinating facts about Ant-Man below. Paul Rudd plays Scott Lang/Ant-Man in the film, but he’s actually the second person to take up the helmet. In the comics, Dr. Hank Pym (played in the film by Michael Douglas) discovered what would become known as Pym particles, which allowed him to alter his size at will. He incorporated the particles into the original Ant-Man suit, which was eventually stolen by Lang, a professional thief. Pym agreed to let him keep the suit if he used it only for good. Scott Lang may have stolen the Ant-Man suit from Hank Pym, but he did it for all the right reasons; Lang needed the suit to help his daughter, Cassie. In the comics, he used the suit to rescue Dr. Erica Sondheim, the only person capable of curing Cassie of her terminal illness, after Sondheim was kidnapped by the diabolical Darren Cross (played in the film by Corey Stoll). Although the hero can shrink himself down to the size of an insect, his moniker also refers to his ability to mentally control ants. Dr. Pym designed the Ant-Man helmet, allowing him to enlist the help of the tiny soldiers in his fight against evil. When Pym wasn’t busy shrinking himself down to the size of an ant, he also mastered the ability to make himself larger as well. Tired of finding himself overshadowed by his fellow Avengers, Pym decided to alter Pym Particles so that he could grow to gargantuan heights. No word yet on whether Rudd’s Scott Lang will make use of this ability during his tenure in the MCU. In the comics, Scott Lang got set up with Jessica Jones, a former superhero and private investigator living in New York. This storyline seems particularly interesting in light of the fact that Marvel is currently shooting a Jessica Jones series starring Krysten Ritter. We know that another Jones flame, Luke Cage (Mike Colter), will appear in Season 1 of the show. Given Rudd’s strong television pedigree, could a crossover be in the works? Dr. Pym was previously involved with Janet Van Dyne, also known as the superhero Wasp in the Marvel comics. In the film, Pym has a strained relationship with his daughter Hope Van Dyne (Evangeline Lilly). She nevertheless assists Pym and Lang, and just may get to take on the Red Queen mantle that she adopted in the comics.